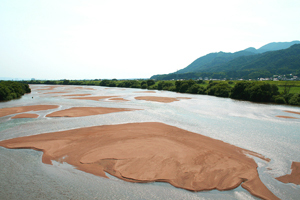 Our company is located in Izumo city, Shimane prefecture in the West Japan. Izumo city is surrounded by historical and cultural heritage such as Izumo Taisha, and some distinguished geographical features as vicinity of Sea of Japan, famous Shinji lake and Hii river. Due to this uniqueness, we are blessed with high quality agricultural and marine products. Izumo is also known nationwide by its ‘Myths of Izumo’. 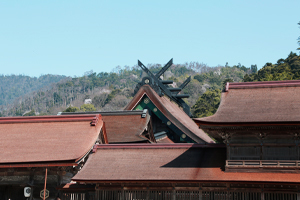 Izumo Taisha is one of Japan's most famous and important shrines and keeps attracting many visitors for centuries. 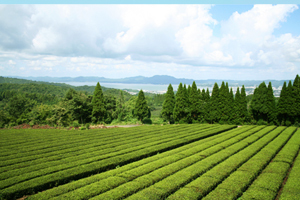 Since the Edo period, tea culture has been flourished and has taken root nowadays, as well, in Izumo area.